Spice up your potatoes. 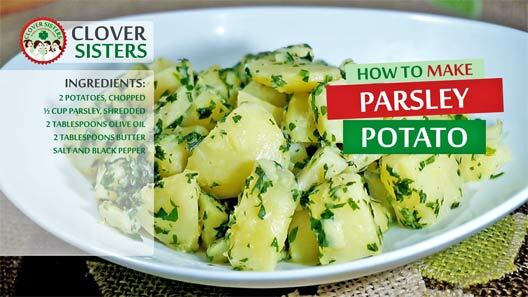 Nice twist for potato side dish is parsley, healthy and tasty addition of green to the beautiful smooth potato. Place the potato in a saucepan and cover with water. Cook under the lid until potatoes become fork-tender. Then drain out the water, add the olive oil, butter and parsley. 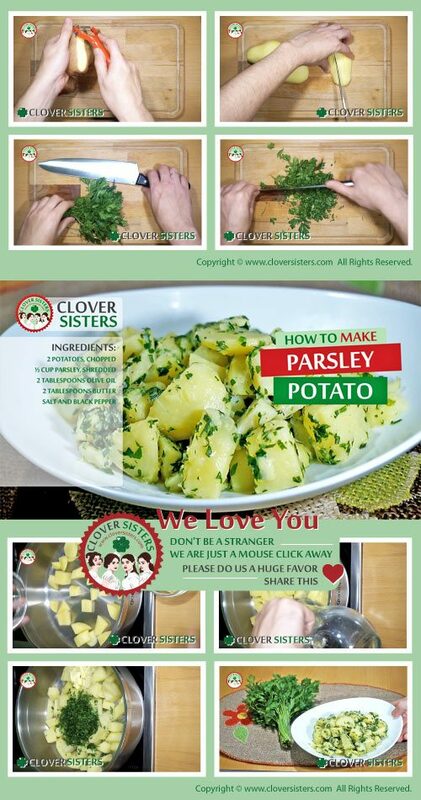 Cook some more, stirring all the time to make sure potatoes is well covered with parsley and butter.